Burnley entertain Chelsea in Thursday’s Premier League meeting at Turf Moor. The Clarets have secured five top-flight victories on the bounce and this sees them within two points off the sixth position which guarantees them a qualification spot in next season’s Europa League. On the contrary, Chelsea ended a two-match winless streak last weekend as they sealed a stunning 3-2 comeback win at Southampton. The victory has propelled them to within seven points off fourth-placed Tottenham Hotspur, who hold the final Champions League place. Chris Wood – Burnley: Chris Wood’s injury comeback has been crucial to the Clarets’ push for European football. The New Zealand international’s return coincided with the club’s return to form against Everton last month, and Wood has since been in a purple patch in front of goal. The former Leeds United man has contributed five goals and one assist in the previous five games, and four of those have come during the second half of matches. 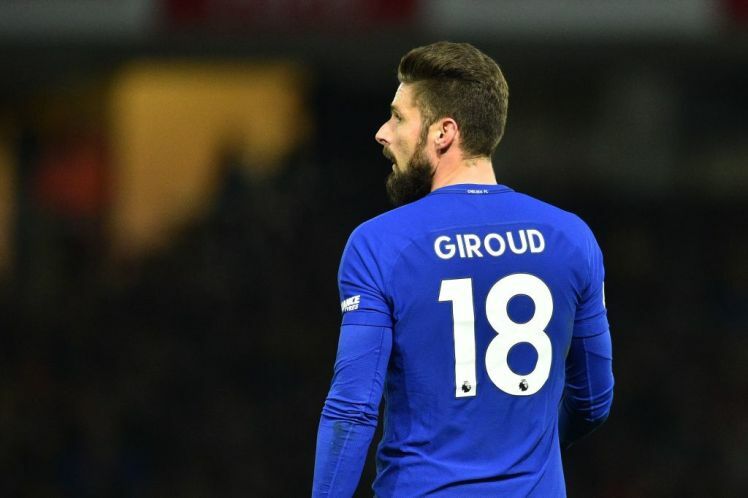 Olivier Giroud – Chelsea: Giroud had been in and out of the Blues starting lineup this term but the Frenchman should be considered a regular starter after his exploits against Southampton. Giroud was brought on for the underperforming Alvaro Morata last weekend and he managed to spearhead a tremendous comeback as the Blues sealed a 3-2 triumph from a 2-0 deficit. Giroud scored a brace for Chelsea which included the winner and the performance was reminiscent of his Arsenal days where he built up the reputation of putting in match-defining displays off the bench. Burnley have been solid in their home turf over the course of the season, and Chelsea can expect a tricky challenge. Based on the Blues’ defensive record of late, they are likely to concede against the hosts, and we are anticipating a share of the spoils.